Mary Ann Vance, 72, passed away on March 29, 2019 after a brief illness. She was born on May 7, 1946 in Indianapolis, Indiana to Louis and Betty (Berns) Stoner. 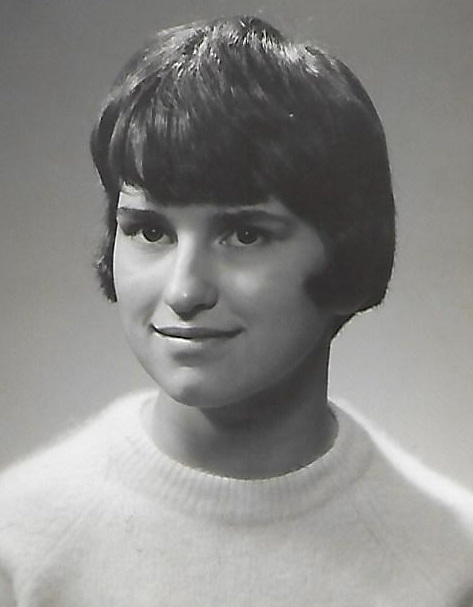 Mary Ann was raised by her paternal grandparents, Amos and Fanni Gladys Stoner and she graduated from Cadiz High School in Henry County in 1964. Mary Ann married Allen Vance and drove vehicles for a local auto dealer and auction. She loved rollercoasters and belonged to the American Rollercoaster Enthusiast Association with whom she traveled all across the country and even internationally to find the newest rollercoaster. Mary Ann loved animals and cared for many lost or stray animals over the years. She is survived by her step-children: Allen Vance (Vicki), Lavon Vance, Sr. (Peggy) and Shari Moore (Glenn); her siblings: Gary Russell Stoner, Shirley Hagenman, Sharon Gayle Garcia, Bonnie Rinkels and half-sister, Shana Mason, as well as several grandchildren and nieces an nephews. Mary was preceded in death by her husband of over 20 years, Allen Vance and her parents Louis Stoner and Betty Mason. Graveside Funeral Services will be held at 2:30 p.m. on Monday, April, 8 2019 at Eaton Union Cemetery. In lieu of flowers, memorials may be made to the Animal Rescue Fund (ARF) 1209 W Riggin Road, Muncie, IN 47304 or the Delaware County SPCA & Humane Society PO Box 3282, Muncie, IN 37307. Arrangements are entrusted to Pitman-Richman Funeral Home, Eaton.